South of ‘East Ongul Island’ is a small island called ‘Pollhorumen’. 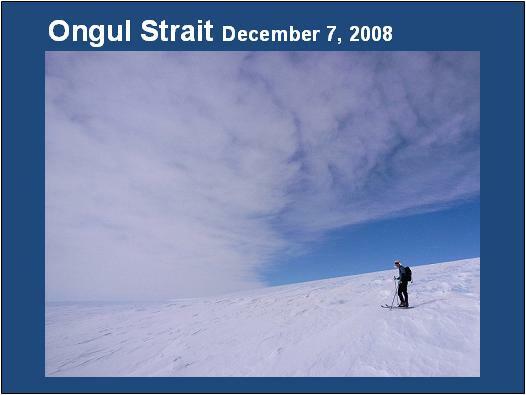 crrossing ‘East Ongul Island’ and climbing the peak on ‘Pollhorumen ’, and walking on the sea ice was fabulous. 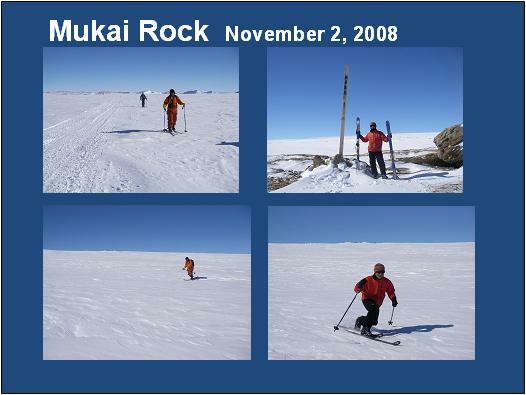 I wanted to also go to this place on the coast all the time to ski. 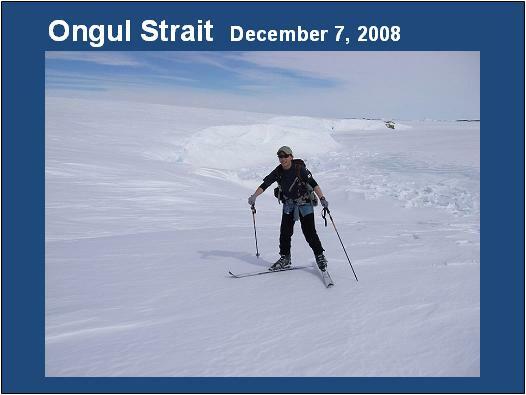 It was a 6km walk with skis, without ‘snowgrips’. Without these grips we slid the skis as well as we could, like when skating. In the old days this was used as the landing point. You could see the remains of some of the old equipment here. 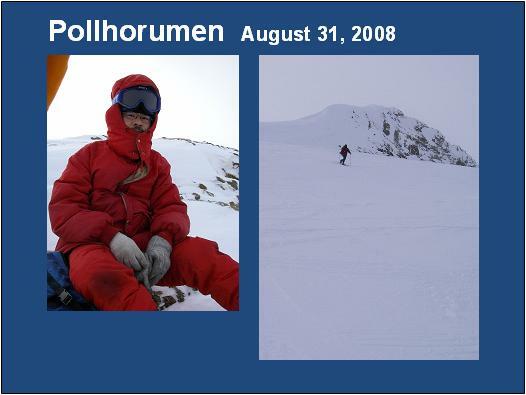 We climbed about 100m and skiied down two times on very large terrific slopes. 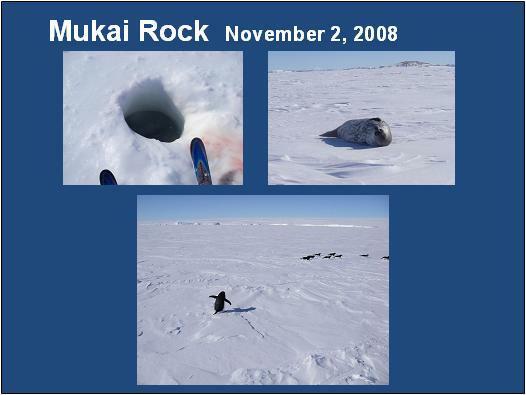 On the way back to the station, we saw several ‘Weddell’ seals and a group of ‘Adelie’ penguins. Meeting these animals along the way was a very enjoyable experience. 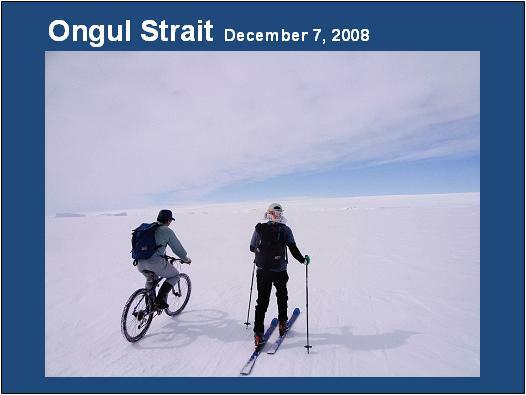 Because the last time was so enjoyable, we went back to Antarctica by crossing ‘Ongul Strait’ again. 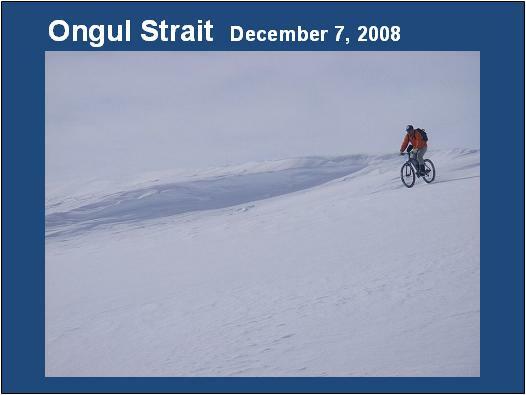 Mr Kondo used his mountain bike. This was our landing point. 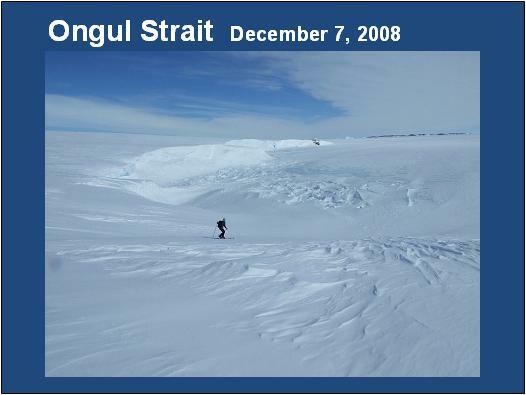 We climbed up 100m to the plateau, where we could see farther inland into Antarctica. 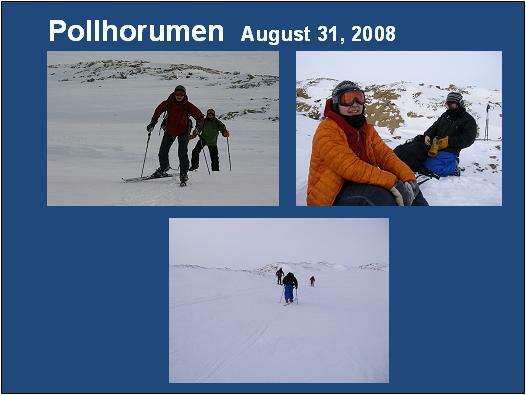 It was very enjoyable skiing back downhill. Mr Kondo rode back downhill on his bicycle. 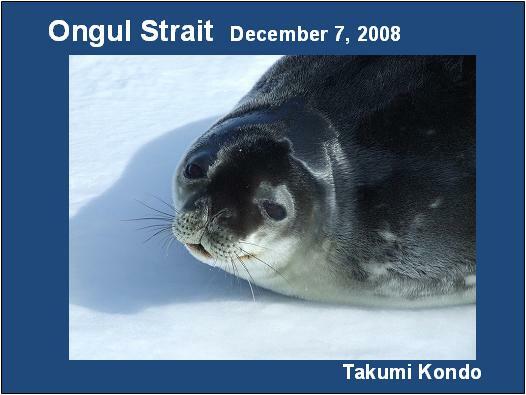 Here is a picture of a very pretty ‘Weddell’ seal again, taken by Mr Kondo. 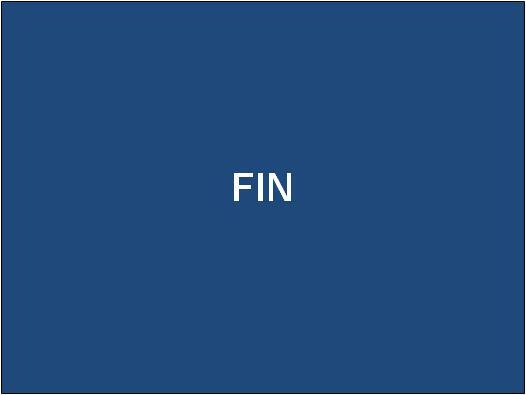 My talk is now finished. And thank you Jonathan for translation.